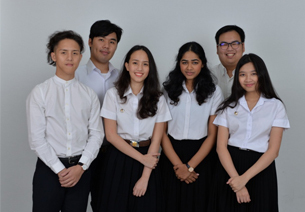 5 February 2019 Asst. 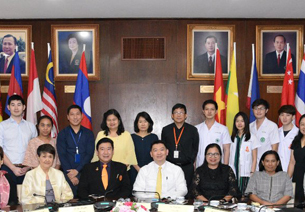 Prof. Dr. Phudit Tejativaddhana, Director of AIHD, and his team at AIHD including Dr. Vijj Kasemsup, Deputy Director for Health System and Policy Development, Dr. Valaikanya Plasai, Consultant to the Director of AIHD, Dr. Sariyamon Tiraphat, Assistant Director for Research, Dr. Seo Ah Hong, Assistant Director for Education Affairs, and Mr. Wichukorn Suriyawongpaisal, Research Practitioner, were meeting with Dr. Daniel Kertesz, WR Thailand, Dr. Renu Garg, WHO Regional Advisor on NCDs, and Dr. Deyer Gopinath, WHO Medical Officer in Malaria and Border Health, to discuss on collaborating direction between WHO and AIHD in some areas including the re-designation of WHO CC for Primary Health Care Development, organizing training courses for scientific writing, and scaling up research and training in primary health care and universal health coverage in ASEAN region and beyond. 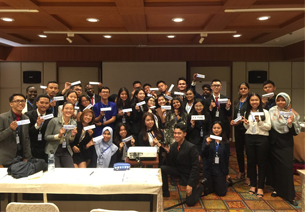 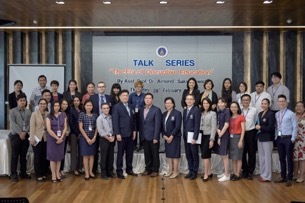 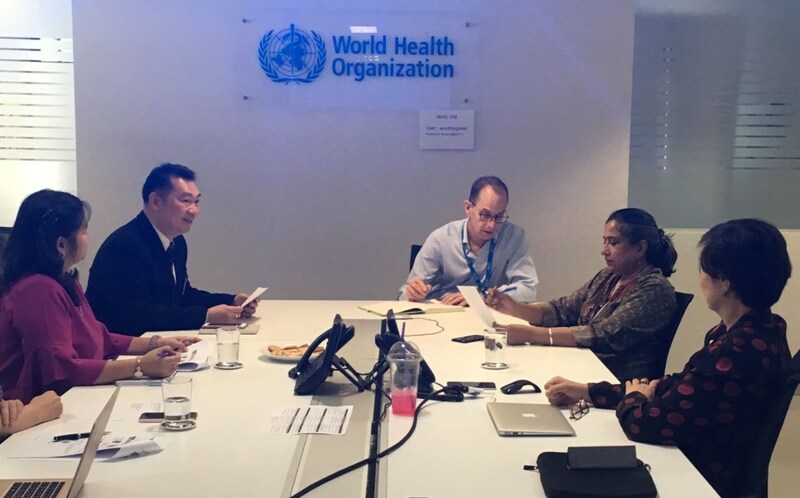 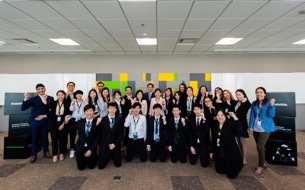 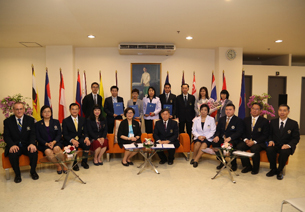 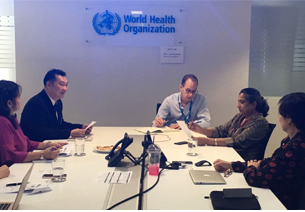 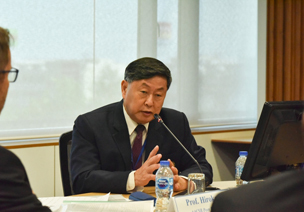 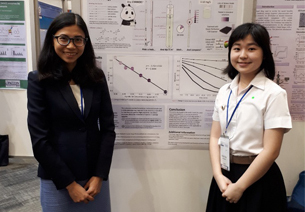 WHO Thailand agreed to support AIHD on providing technical support, experts, and connecting network health institutes at national, South-East Asia Region, and global levels for the collaboration of AIHD and those institute on research training. 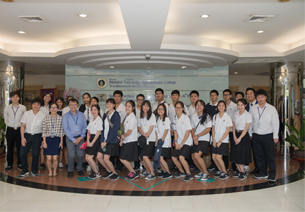 Mahidol University improves the curriculum quality to reach ASEAN standards and reveals 7 AUN-QA quality courses.